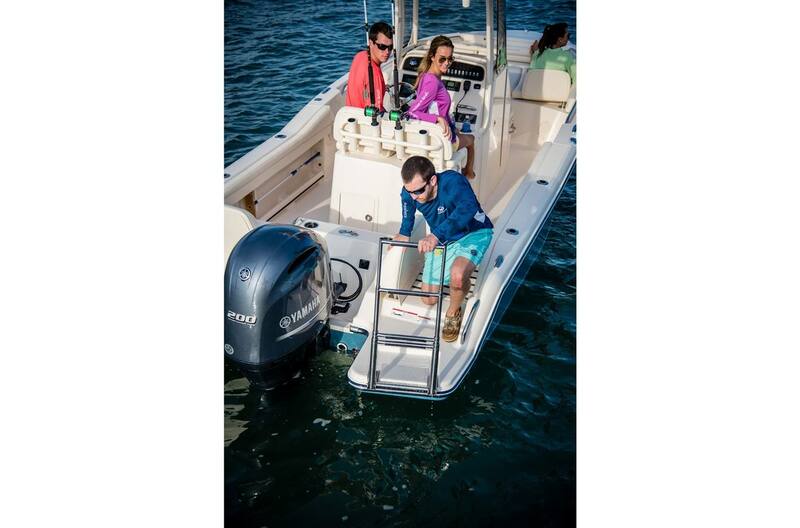 2018 Grady White 216 Fisherman with Yamaha F-250 XB and Wesco aluminum trailer! 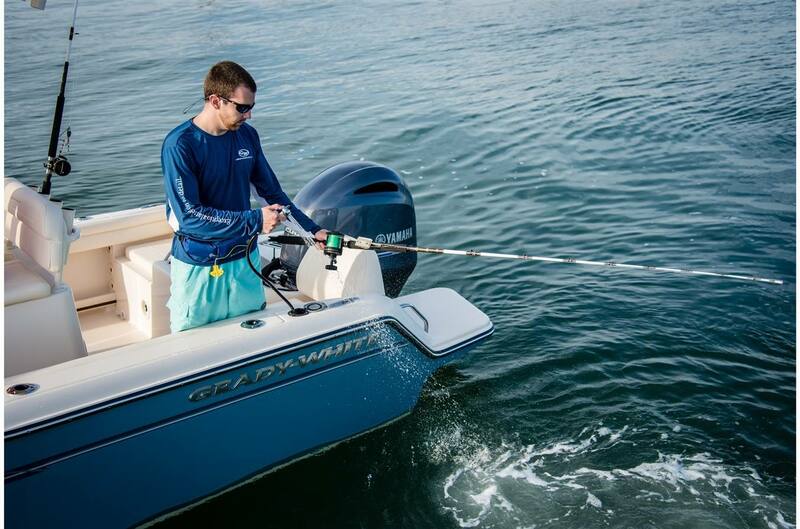 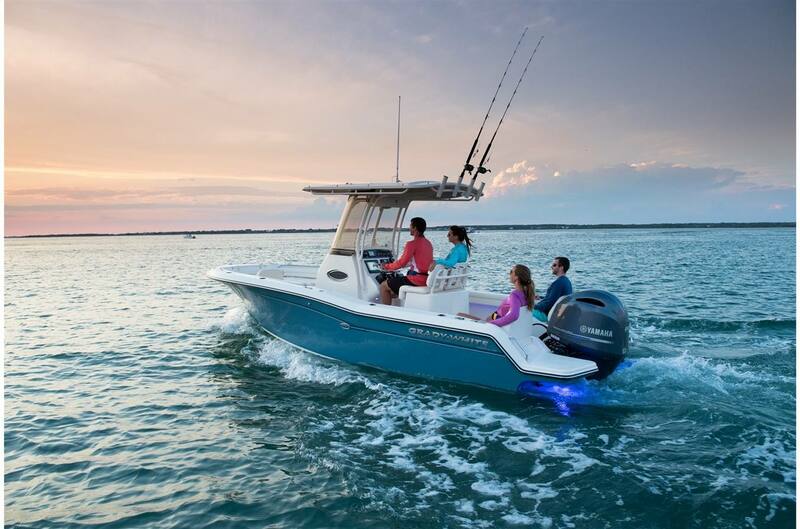 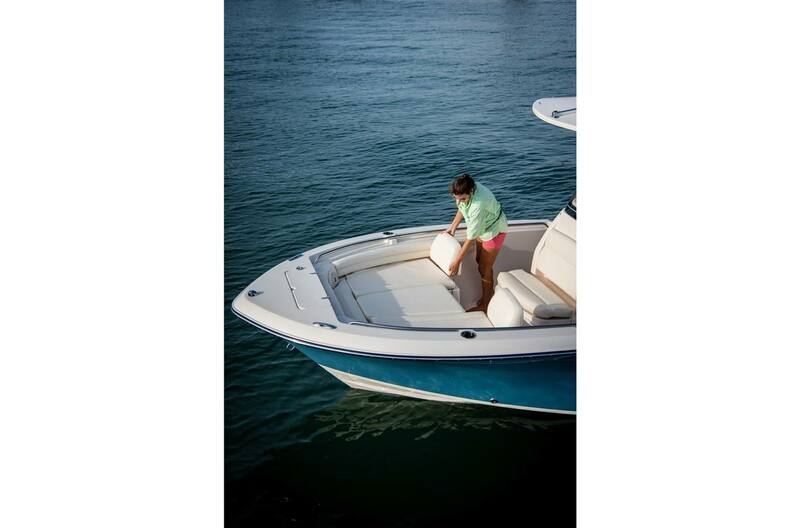 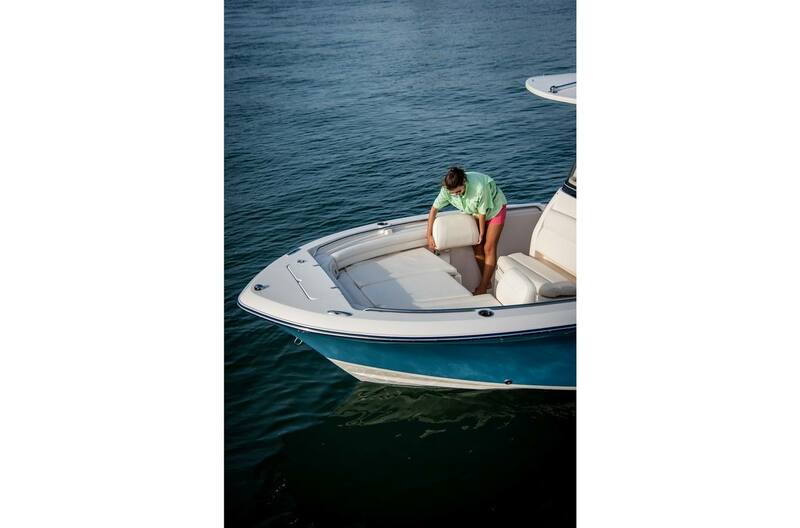 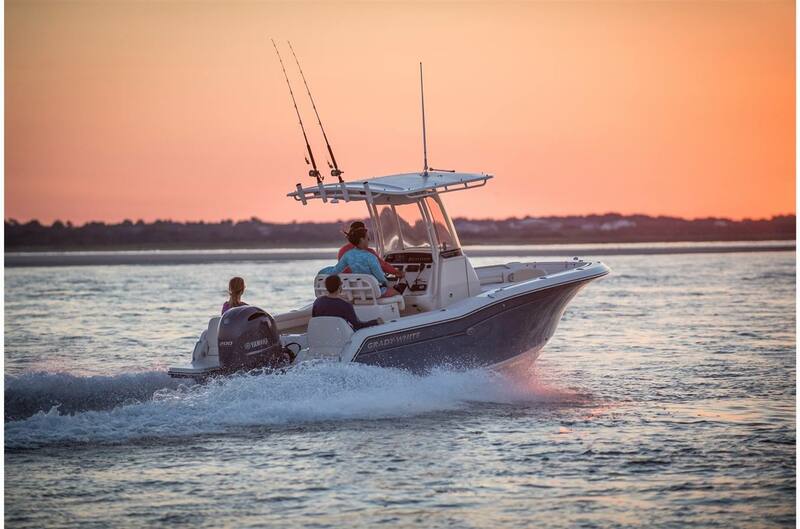 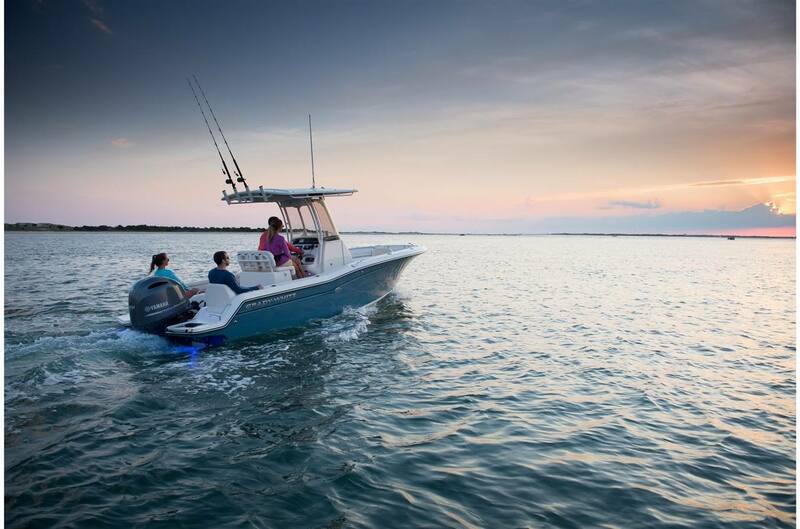 The Grady-White Fisherman 216 stands out as a 21-foot center console, with uniquely Grady-White elegance and classic style that welcomes family and friends aboard, and remains true to the company's legacy of superior quality, performance, and fishing function. 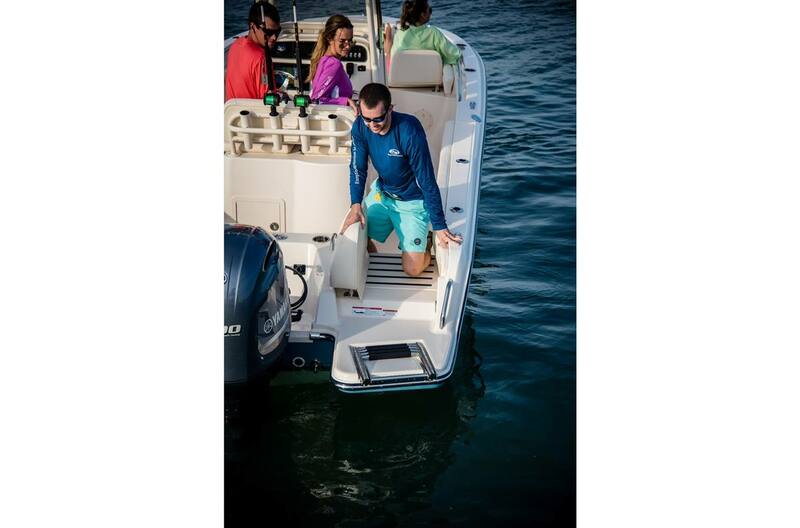 There is innovative access aboard to and from port and starboard aft swim and boarding platforms. 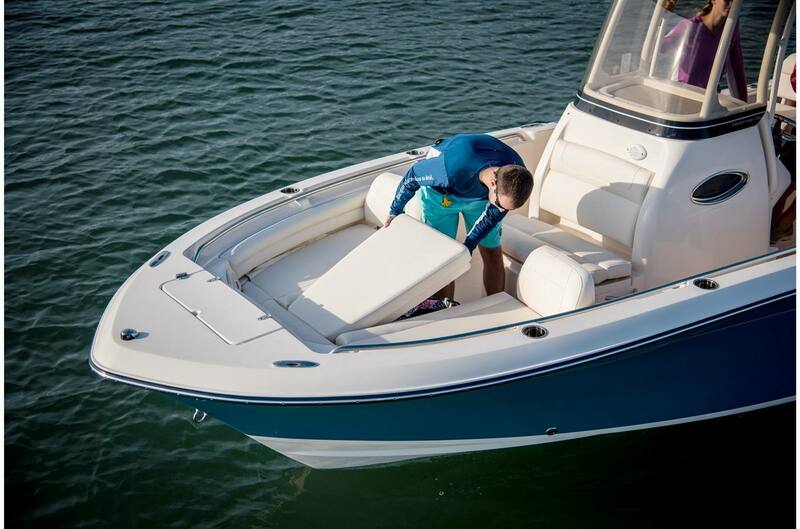 Seating and console features assure all-day comfort, and exceptional detail and superb design throughout the boat assure unmatched owner satisfaction.